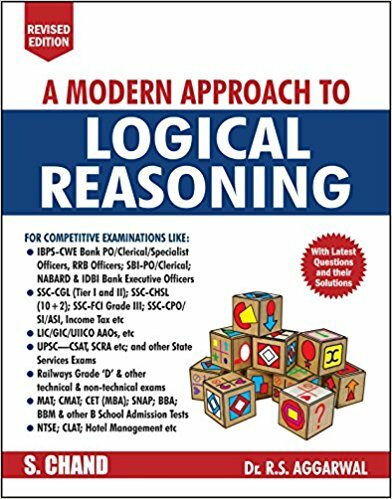 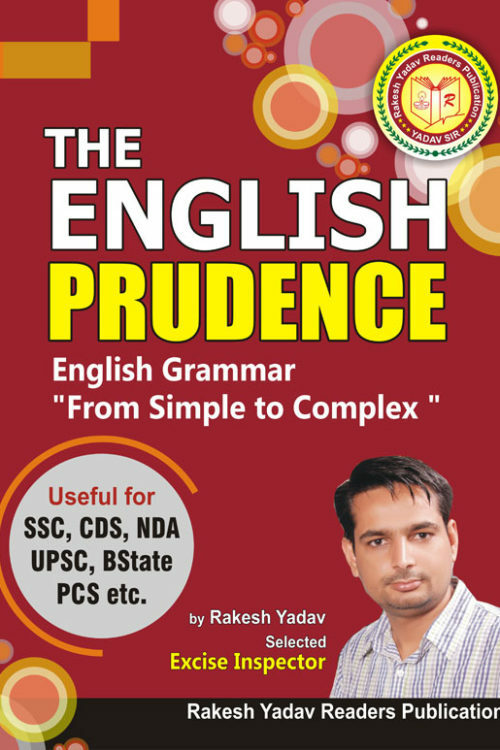 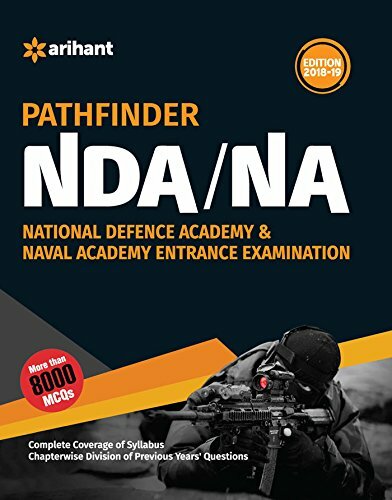 Order your best guide for NDA/ NA entrance exam preparation online for home delivery. 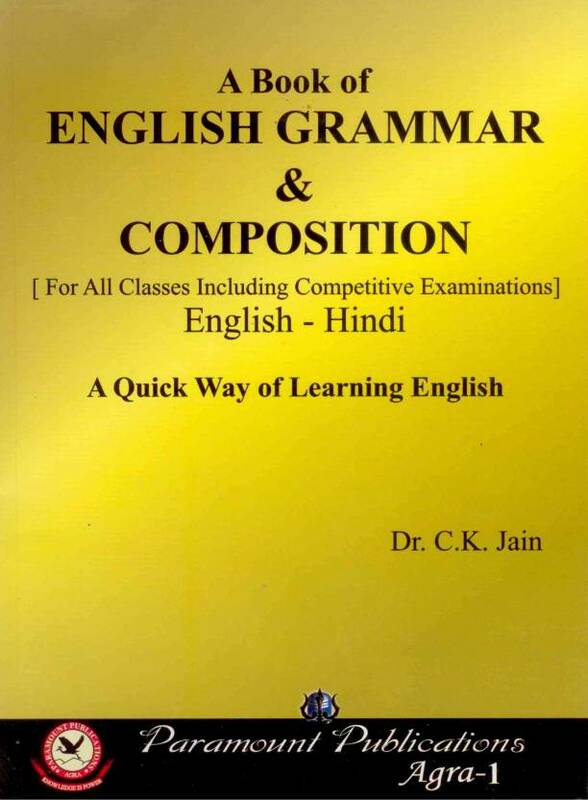 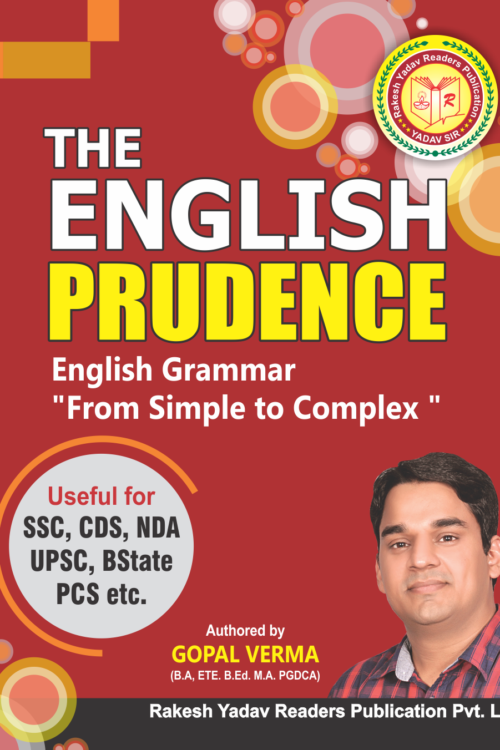 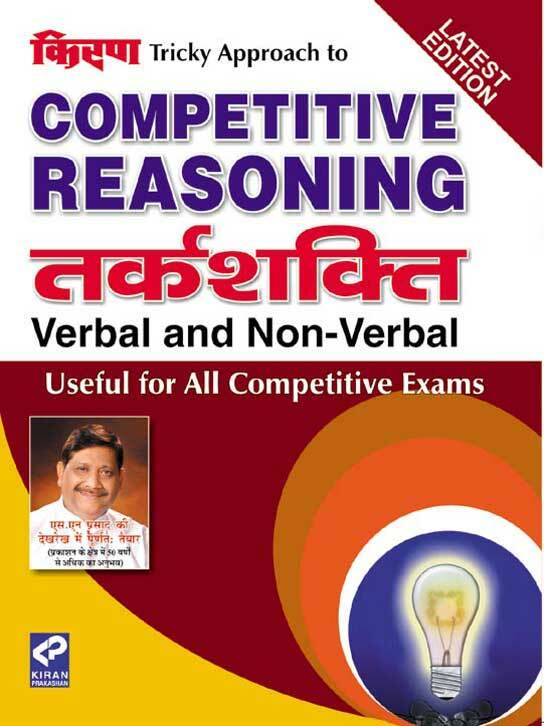 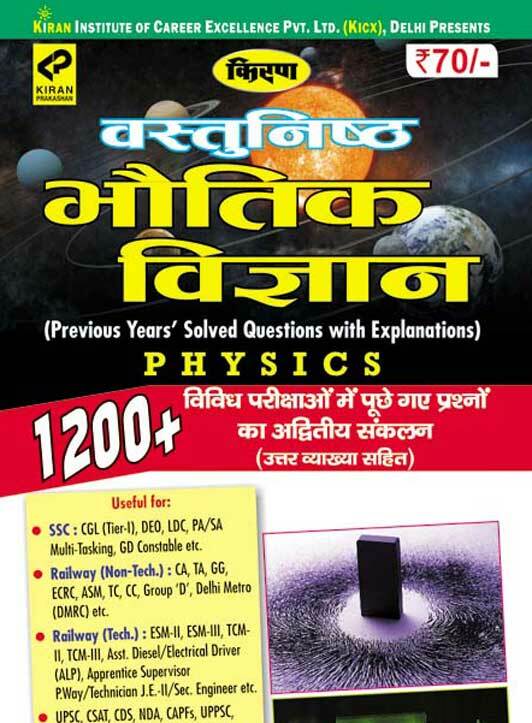 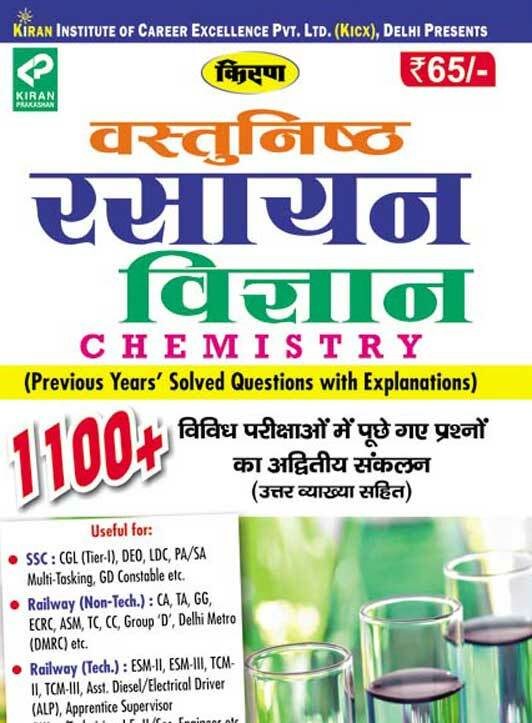 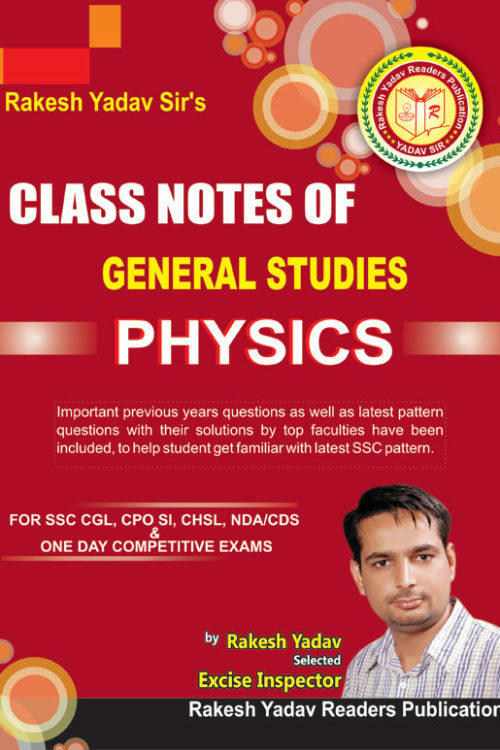 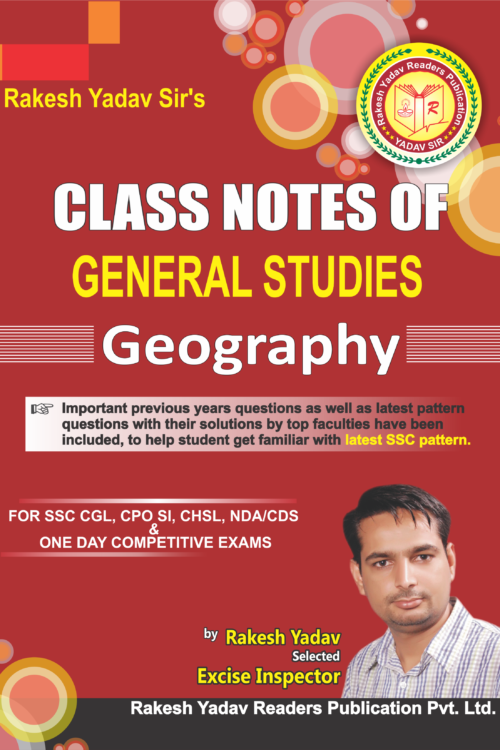 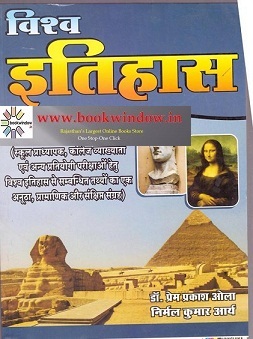 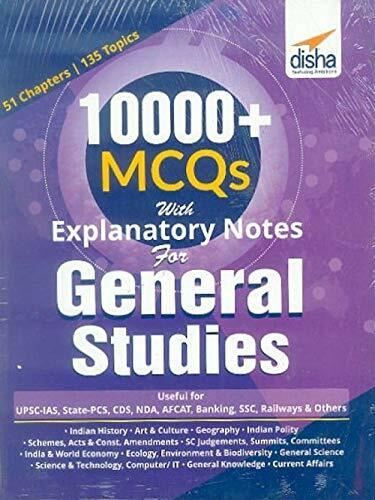 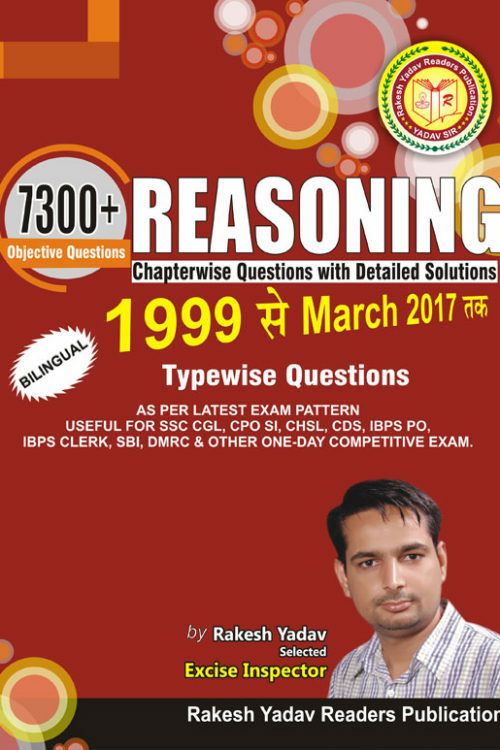 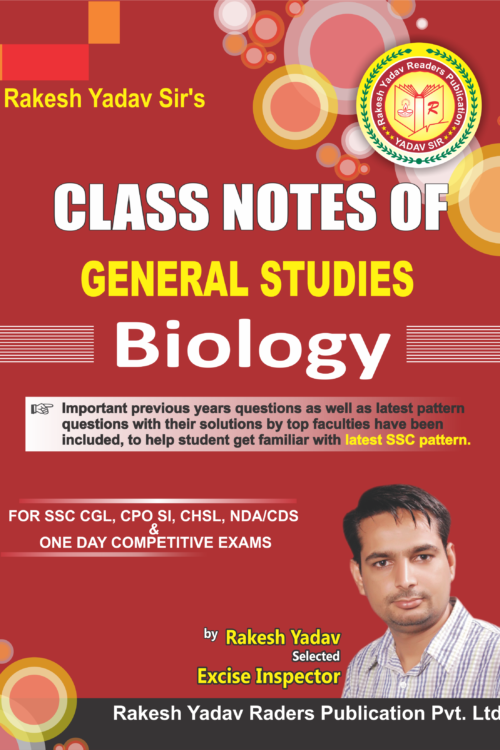 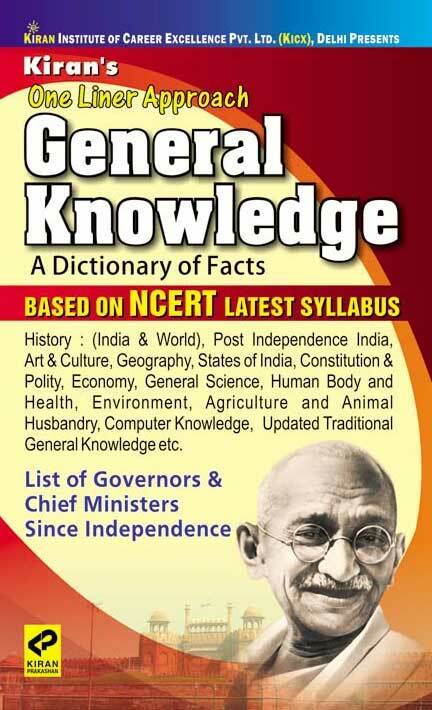 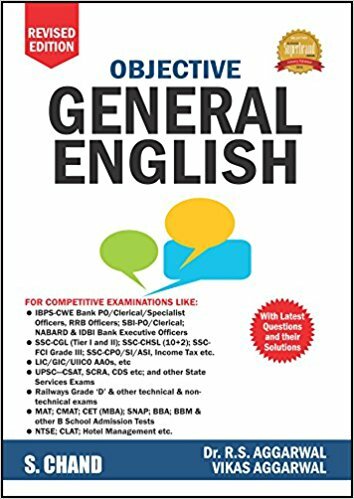 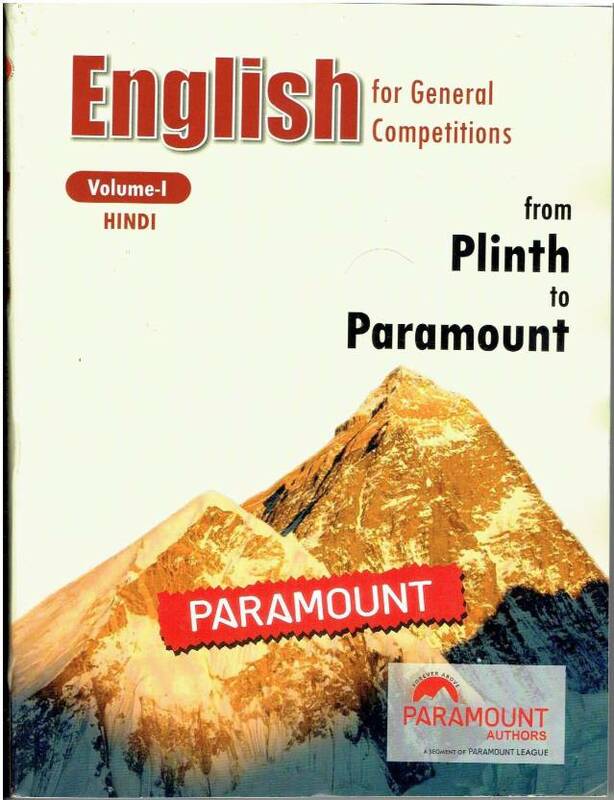 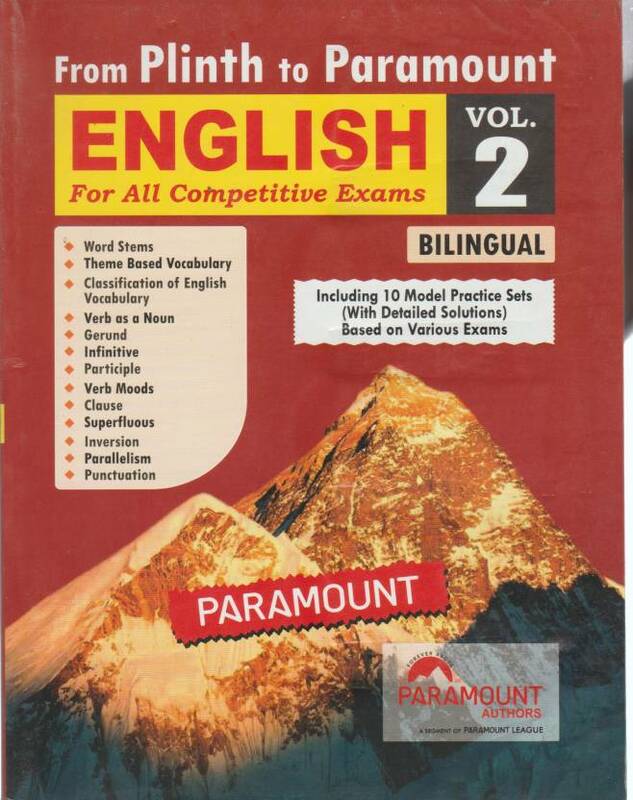 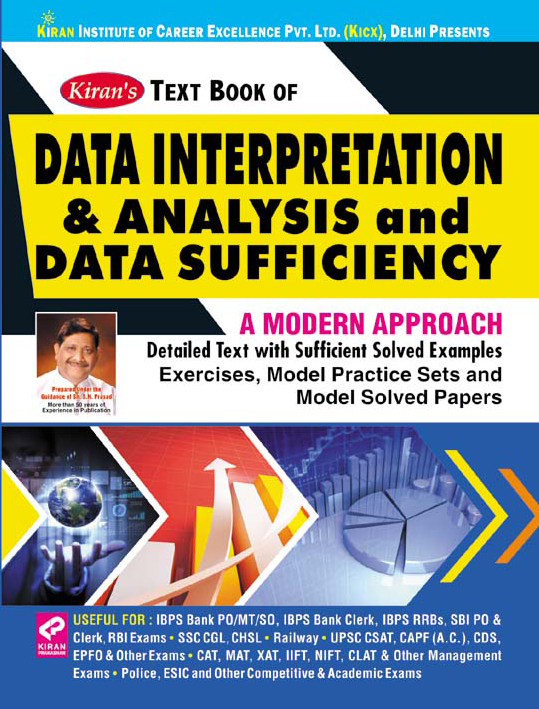 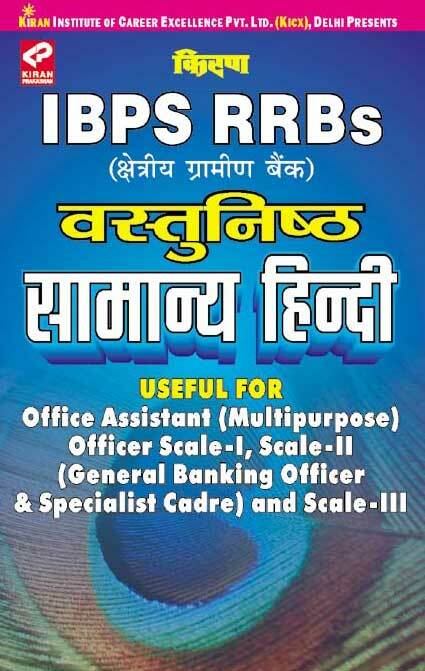 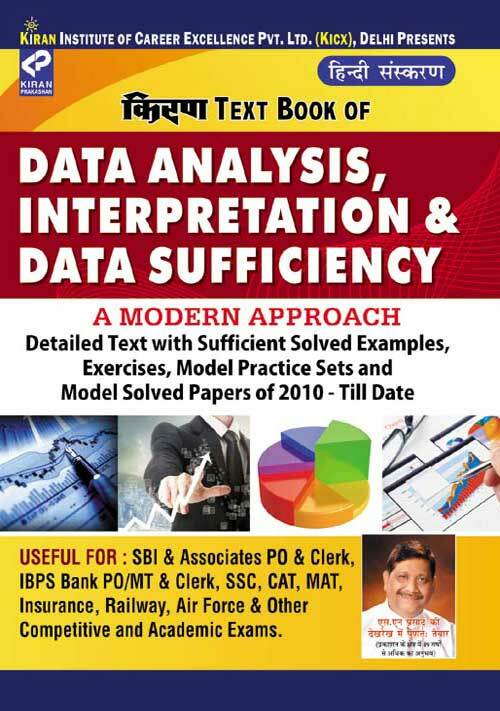 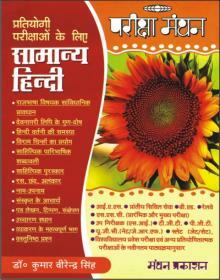 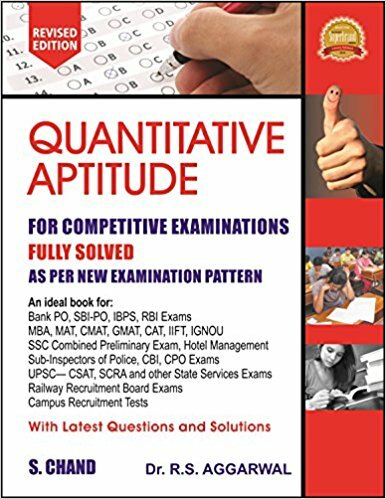 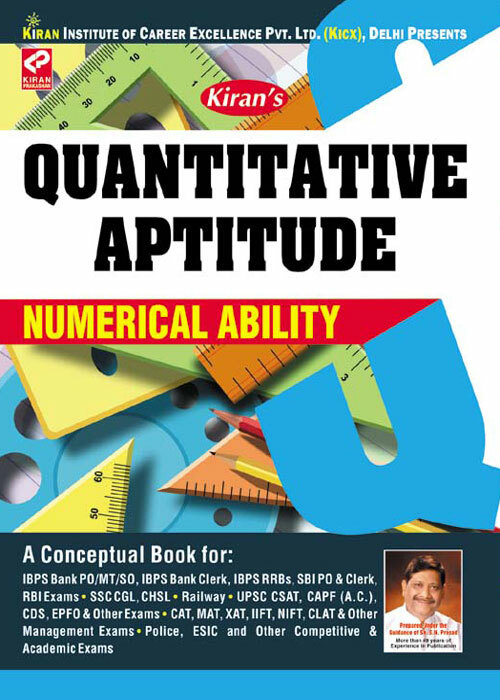 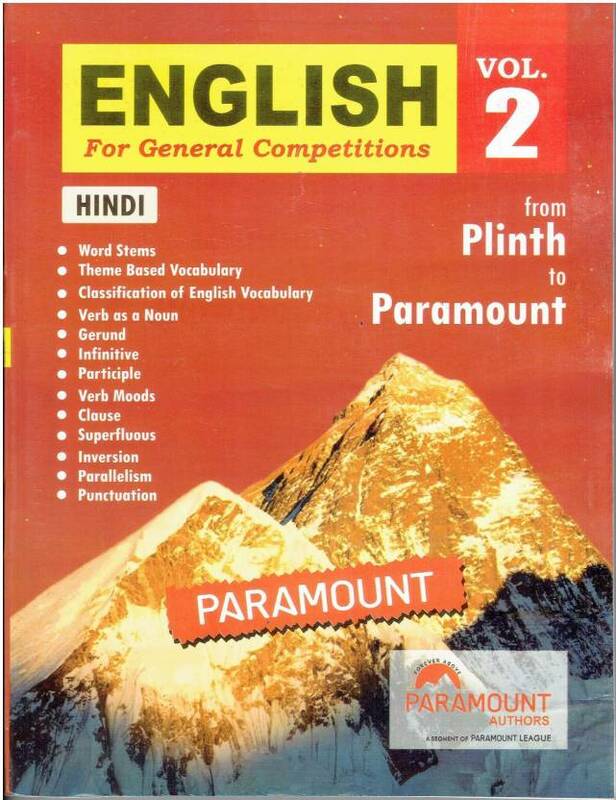 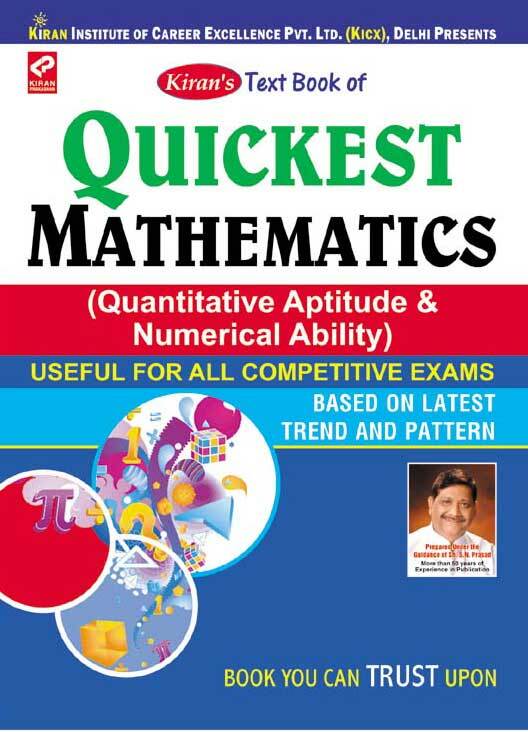 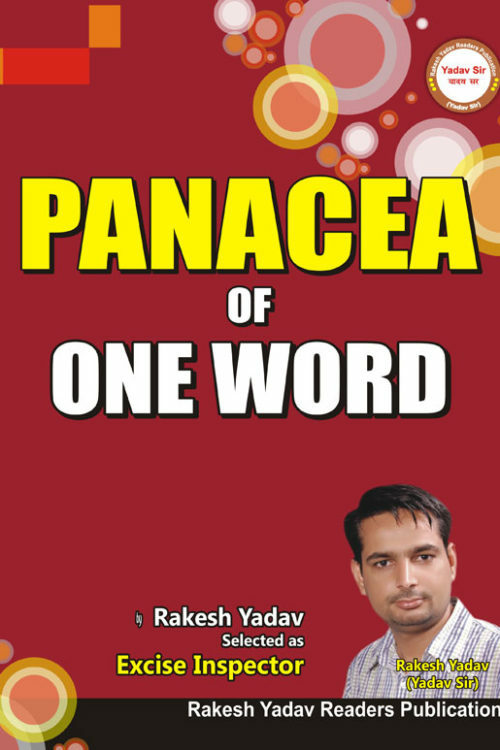 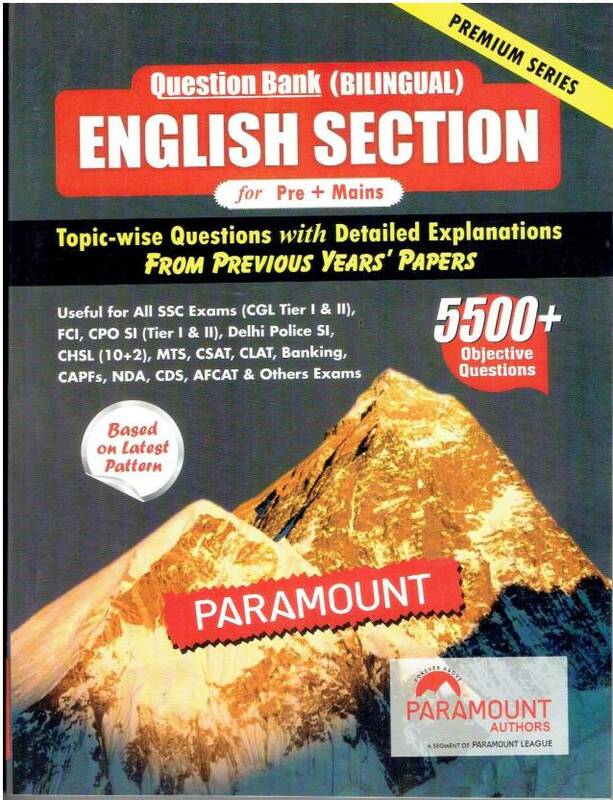 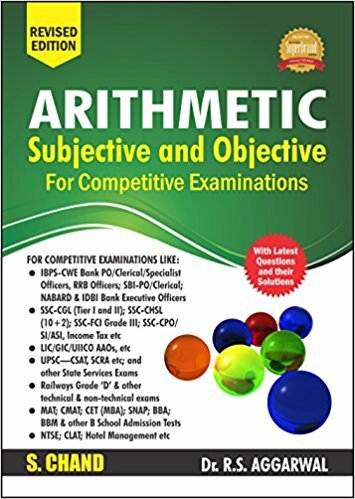 The books most popular for NDA exam are published by Arihant Publication, R Gupta books, Disha and others. 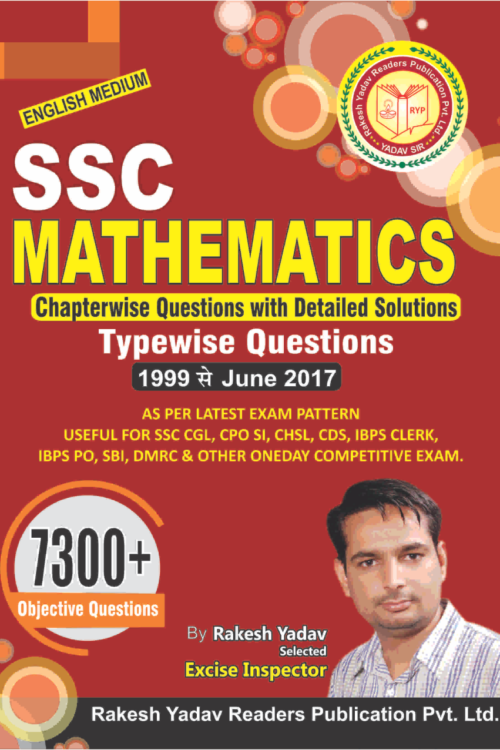 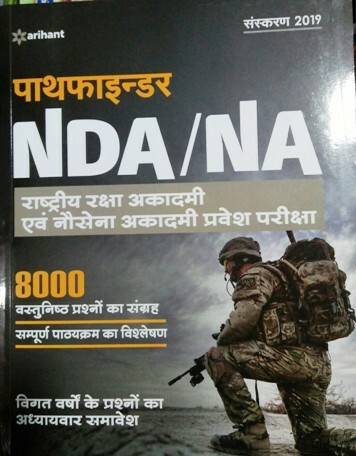 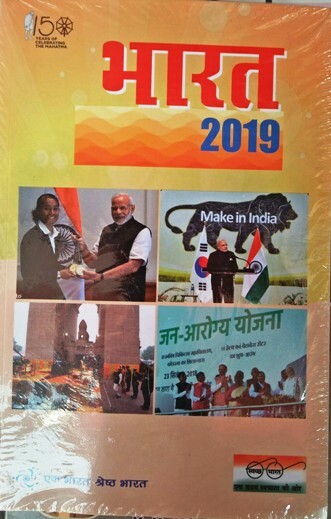 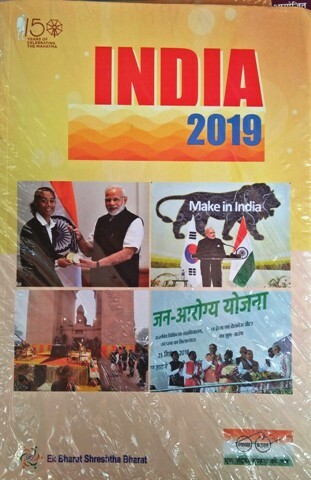 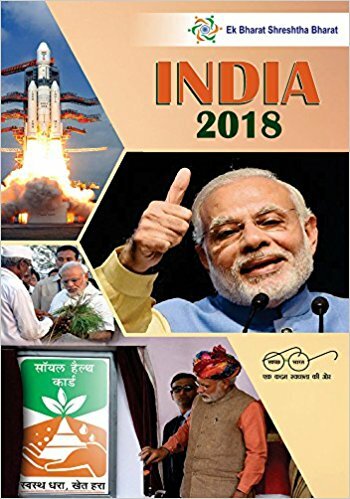 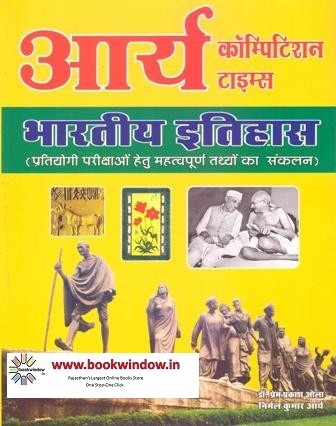 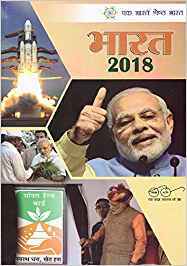 Arihant Pathfinder for NDA, Solved papers, Practice papers, Mathematics by Arihant/ S Chand are most popular and reffered books.